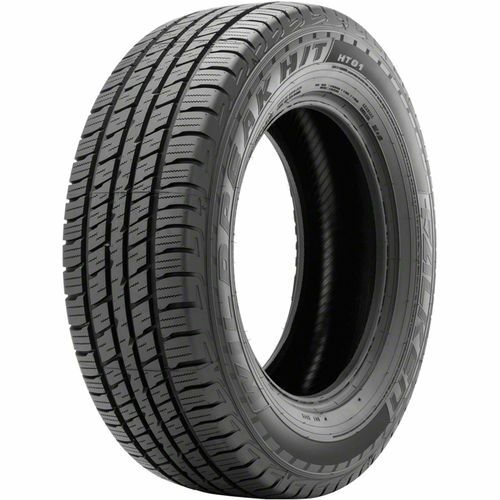 Set of 4 Falken Wildpeak H/T 215/65/17 tires. Still in great condition – less than 20,000 miles on them. Great for small truck or suv – coming off a Jeep Compass.